Learning Media believes that literacy is at the heart of learning. 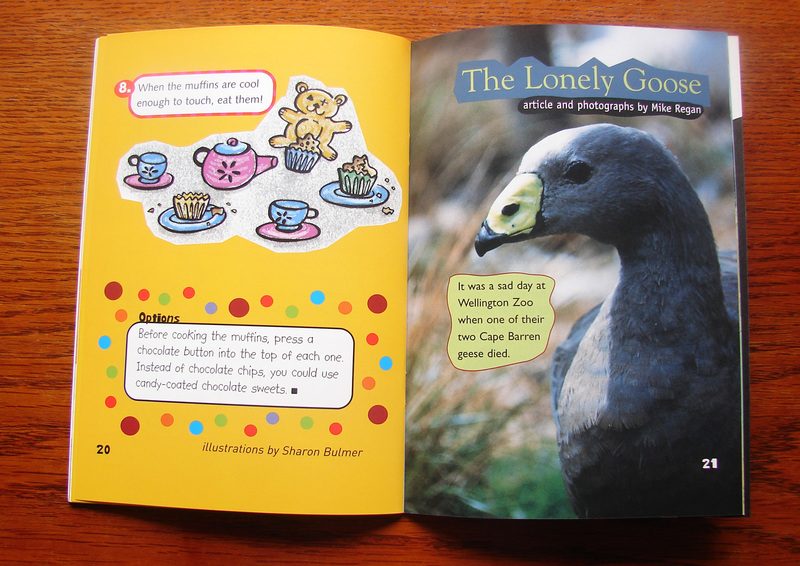 Our carefully levelled print and digital texts for guided, shared and independent reading will support and challenge your students. Backed by thorough research and built on current and effective pedagogy, Learning Media’s literacy learning resources help meet the learning and teaching needs of every student and teacher. 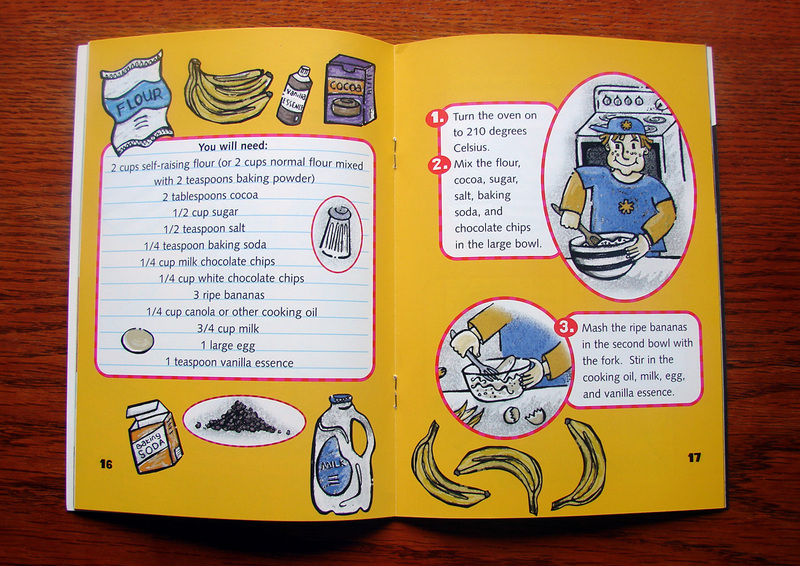 Brief: To illustrate a set of illustrations for the school journal for a banana muffin recipe. 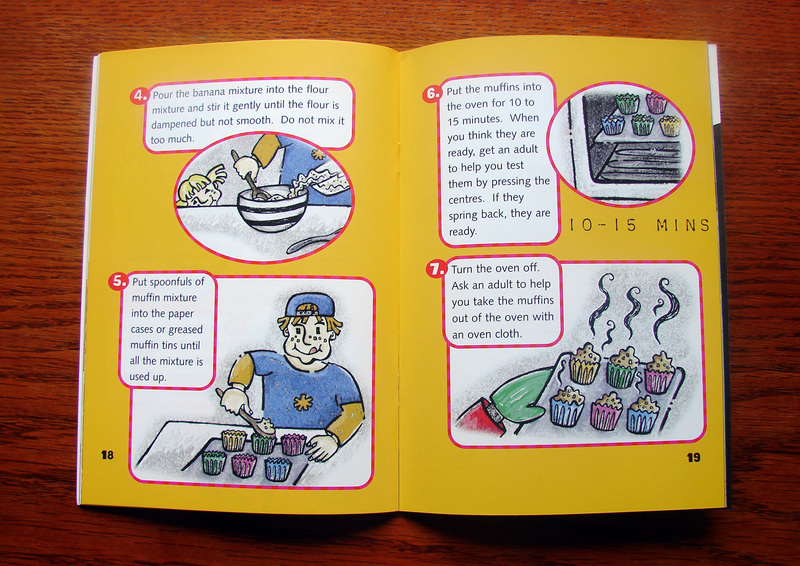 A set of over a dozen illustrations of a boy making muffins were created. 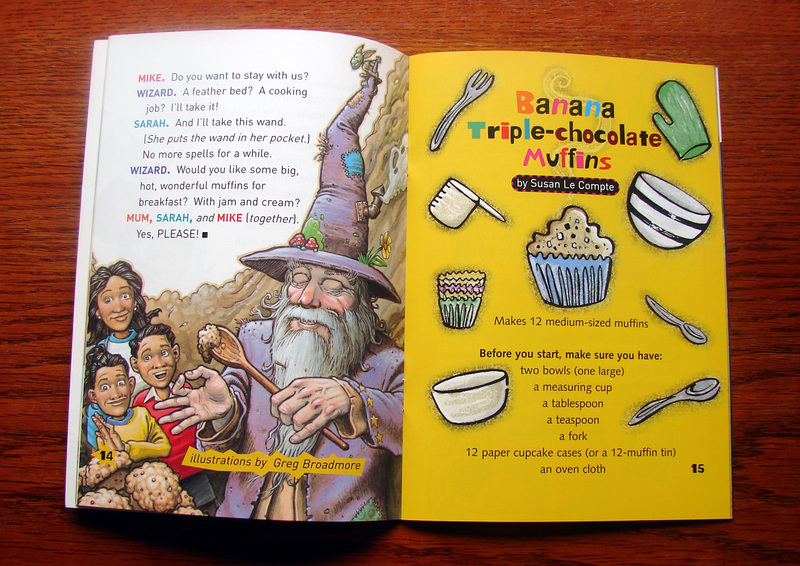 The illustrations included two characters a boy and his kid sister, the ingredients and illustrations of the boy mixing the ingredients and then putting the muffins in the oven, the final illustration is a teddy bears picnic.